Fall is definitely here which means it is raining and chilly outside. After a day of walking around downtown in the rain and wind I am happy to be home in a cozy place with stew wafting from the crock pot. Yes, I am from the midwest and I own it! I do use a crockpot and I do create amazing beef stew!! Makes me feel like my Mom is slaving away in the kitchen creating some super delicious after a cold day of playing outside when I was a kid. Such a dish and a day deserves a wine that will warm you from the inside out. I chose a Syrah from Washington. I actually had just found this wine and was excited to try it. 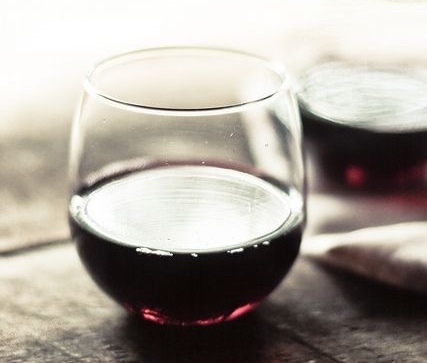 Washington started wine growing back in the 1950’s when the Italian immigrants brought Cinsault varietal. This led to the German movement towards Rieslings and Chardonnay in the 1970’s. By the 1990’s Syrah and Cabernet Sauvignon were hugely popular in the wine world and Washington growers caught on quickly. 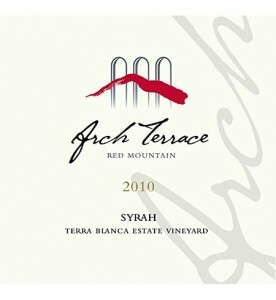 The wine is Arch Terrace Red Mountain Syrah 2010. Red Mountain is the AVA (American Viticultural Area) the grapes are grown in. This area is very specially. The AVA is the smallest in Washington and has the most acclaim world wide. The wines that are produced from this area is full of finesse, refinement, and balance. Great Wine! Great Value! I found it at The Wine Cellar in Beaverton, OR. Very nicely balanced. Not too acidic and not to tannic. Has a great balance between the earth and the fruit.